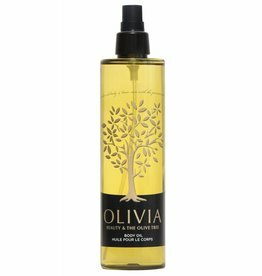 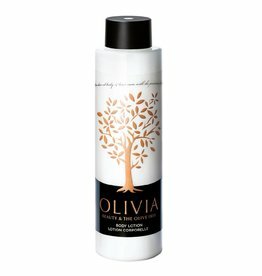 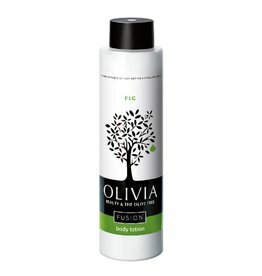 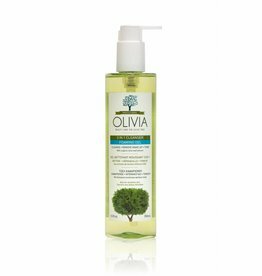 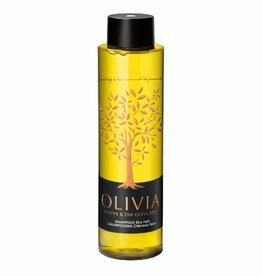 Body oil for a soft feeling without an oily residue. 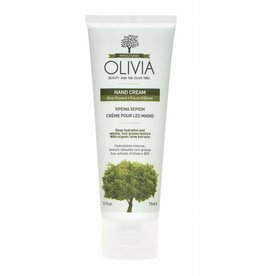 A hydrating hand cream for dry, chapped hands. 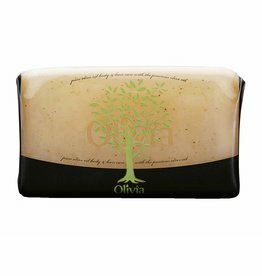 Exfoliating body soap with glycerine and olive. 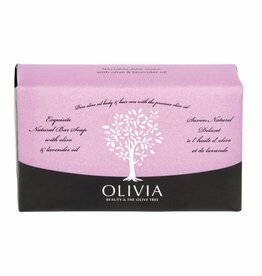 Natural bar soap with the relaxing properties of lavender.